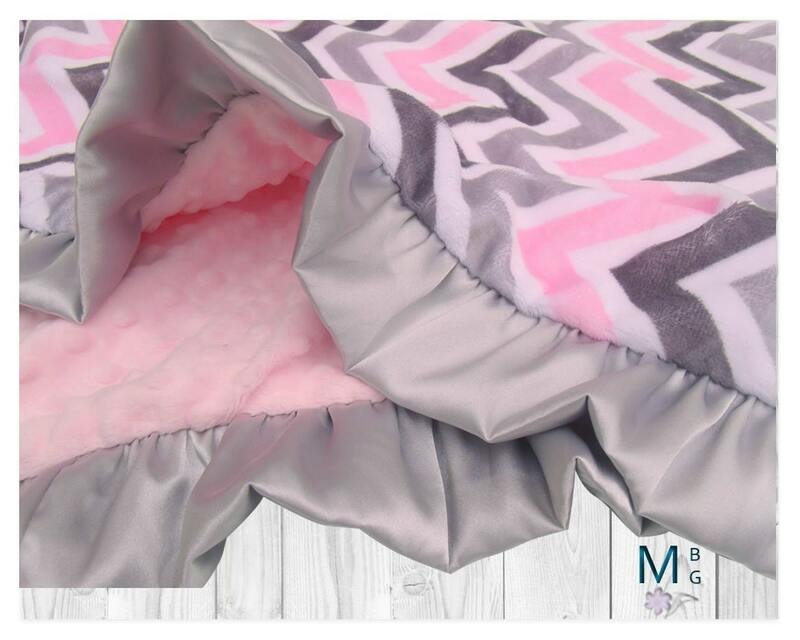 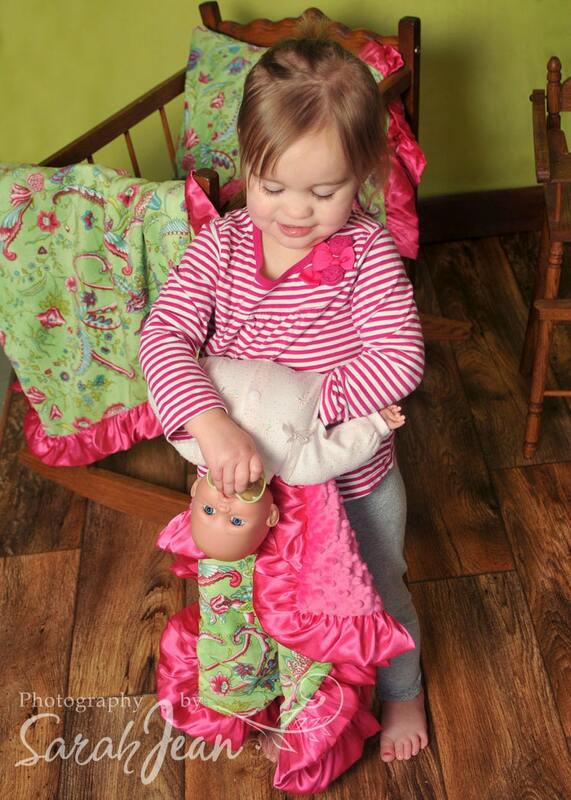 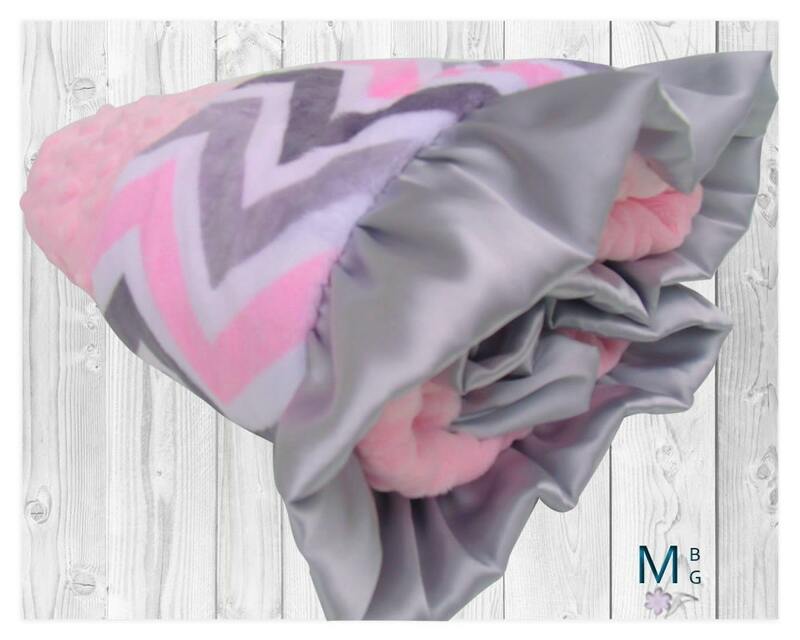 Pink minky dot with pink and gray chevron minky baby blanket, also available as a toddler blanket, teen minky blanket, or an adult size minky blanket. 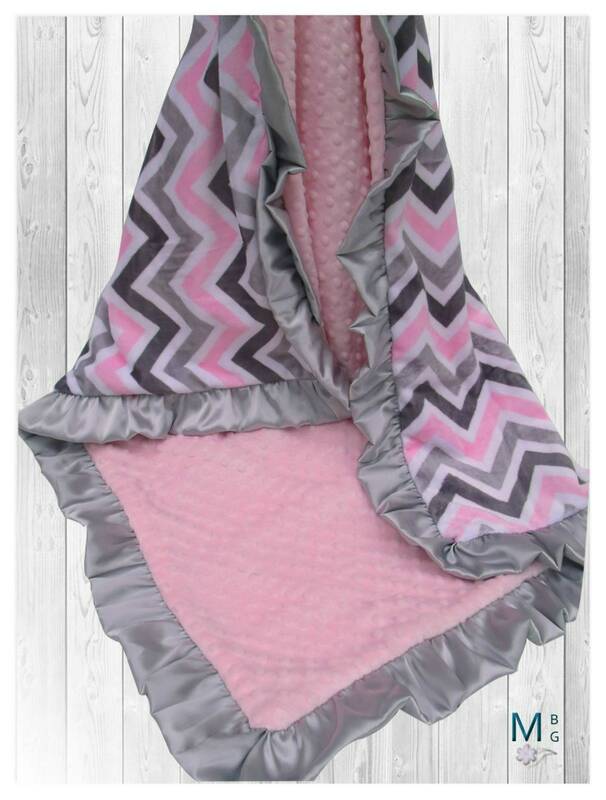 This would make a beautiful baby shower gift, graduation gift or wedding gift. 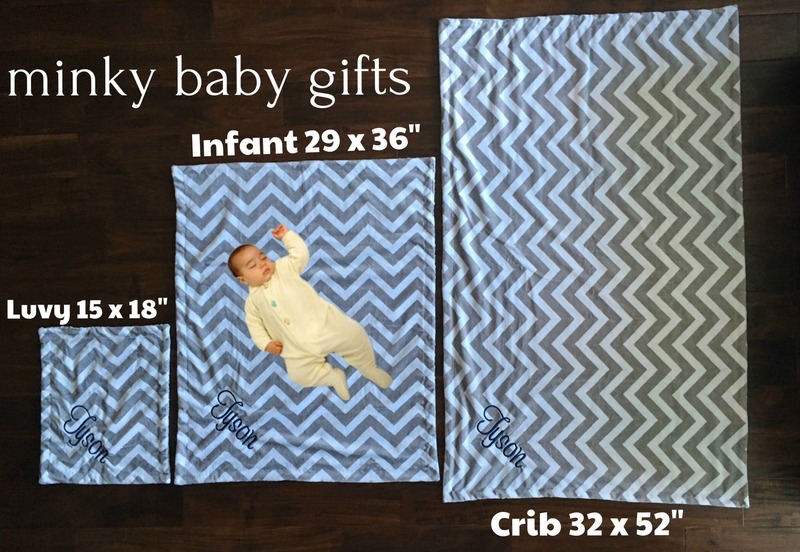 Please choose your size from the drop down menu.